Your business’s online reputation is everything. 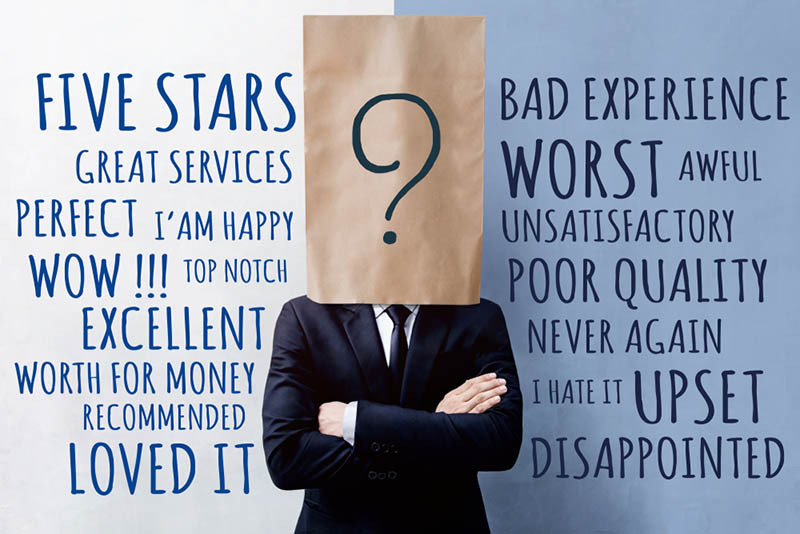 If you’ve ever had one bad review on a site, you know how that can linger with your company for a long period of time. Whether it was truthful or not, it can cause a significant problem. Your business is too important to leave online reputation management to chance. Unfortunately, maintaining a great online reputation isn’t just about doing your job well. To make sure that your company is always seen as it should be, it requires professionals. That’s where our reliable online reputation management in Los Angeles comes in. Many business owners, quite naturally, believe that they can manage their own online reputation. This is entirely understandable, it’s their company. However, with the sheer amount of misinformation that can be directed against a company in the modern era, it’s just not a feasible strategy long term. That’s why, when you come to us, we create a custom online reputation management strategy with you. You can define your control points. 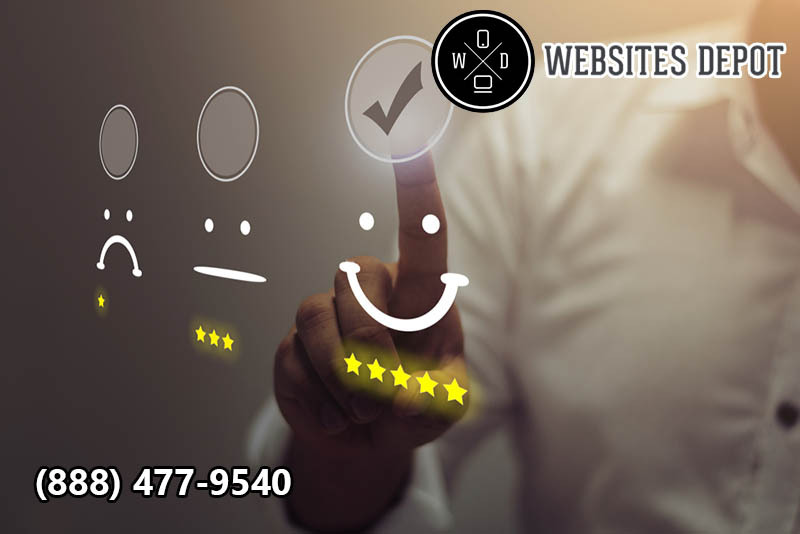 We’ll tailor your online reputation management so that your online reputation is always what you want it to be. Most business owners don’t realize all the different ways their online reputation could be sullied. If there are articles that say things about your company you don’t prefer, we can help you to control those. If you encounter advertising that’s openly hostile to your company, we can assist you with that as well. When false or inaccurate information about your company (or your person) is put online, we can work to neutralize the situation. We do the same when even misleading information pops up as well. When you’re a client of Websites Depot, you are treated with the utmost respect. This means that anything told to us is said in the strictest of confidence. We treat anything we’re told with 100% confidentiality. That’s what we promise our clients, so that we can do the best job of making your online reputation how you want it. From the moment we begin, we find where the problems are. Then, we’ll figure out exactly where the threats are coming from. Then, we draft a complete diagnosis of what needs to be done. This is comprehensive and includes an estimate on how long everything will take as well as how much it will cost. Ours is an affordable service, and we can work with you to make sure that our services fit your budget. If you require a short deadline to improve your reputation, we can work with you to make sure that you get the results you seek. Once we’ve repaired your reputation, that’s not the end of our work. Then, our focus shifts towards managing your online reputation. Through careful monitoring, we can make sure your reputation becomes what you want it to be and then stays that way. For more info, visit our site or call (888) 477-9540.